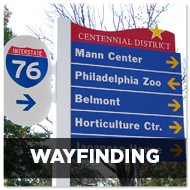 The Sign Research Foundation has a vast library of academic research on sign codes, wayfinding, traffic safety, placemaking, sign design & placement, brightness & illumination levels, and many other topics related to world-class signage systems. Our peer-reviewed research is available free of charge for the betterment of society. Browse the topics below, or scroll down to view a comprehensive list of all research. We have high quality hard copies for many of our executive summaries and full reports available for purchase: purchase here. Have an idea for research you want to be considered for a grant? Submit a proposal for a grant here. 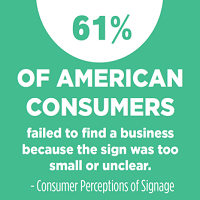 If you found this research useful, please considering a donation to the Sign Research Foundation. 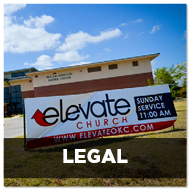 There are a variety of ways to get involved – learn more here. 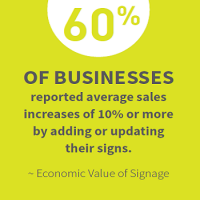 Sign strategies that are accepted as being most effective or valuable. 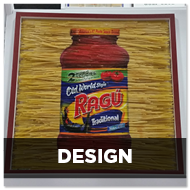 Practices in the art and science of sign or system design. 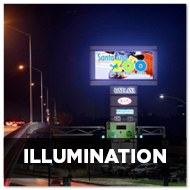 Brightness, energy efficiency, engineering, and conspicuity of illuminated signage. 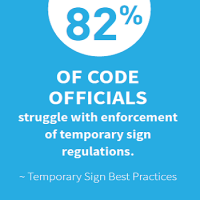 Legal and regulatory issues, including impact of Supreme Court decision on temporary signs. 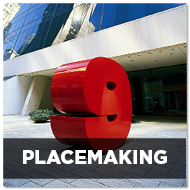 The planning, design, and management of public spaces with the intention of promoting people’s well-being. 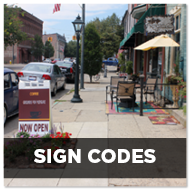 Proper signage visibility, lighting and placement contributing to safe streets and communities. 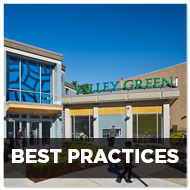 Evaluation and guidance on effective sign codes in different environments. 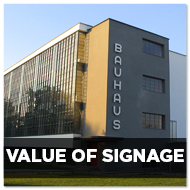 Economic value of a sign to a business, how consumers perceive signs, return on investment for signs. Information systems that guide people through a physical environment and enhance their understanding and experience of the space. 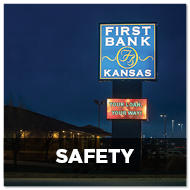 Illuminated Sign Conspicuity – What Factors Make a Sign Noticeable and Legible?